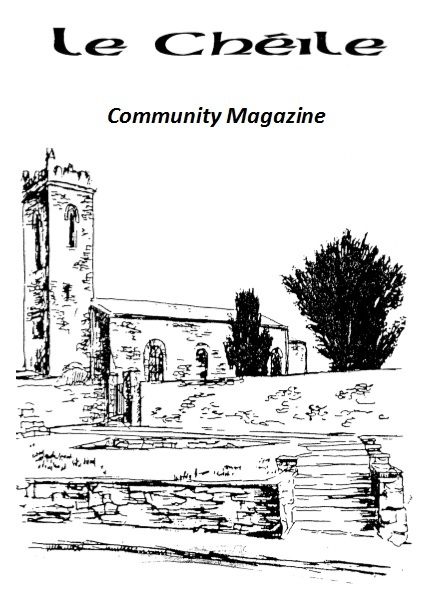 Le Chéile is Clane’s very own community magazine. Published monthly by Clane Community Council, save a short break each summer, it has been published in one form or another since January 1974. Now available for free below, and in paper form in Clane Library, it includes regular updates from many of the community groups in Clane. It also lists upcoming events, and through occasional articles provides an insight into the wonderful history, folklore and natural heritage of Clane. To automatically receive an email when Le Chéile becomes available please supply your details below. You can unsubscribe at any time. To publish an article in Le Chéile please email the editor via margaretmcevoy1@eircom.net.